Poles with saw, hook, extension, lopper, etc. - Extertronic, S.L. 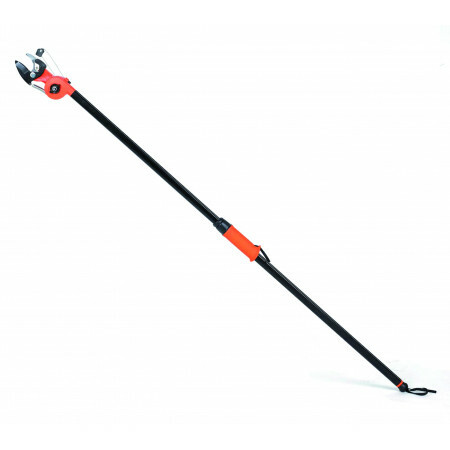 Poles with saw, hook, extension, lopper, etc. Pole There are 13 products. 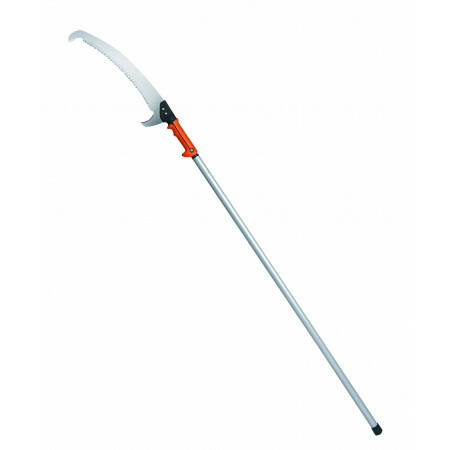 Pruning saw with extendable pole with hook 1.85 to 2.90m. 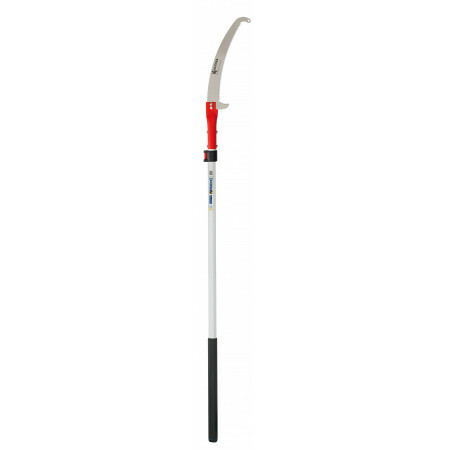 Japanese sheet with jagged, metal top hook telescopic handle and drag. 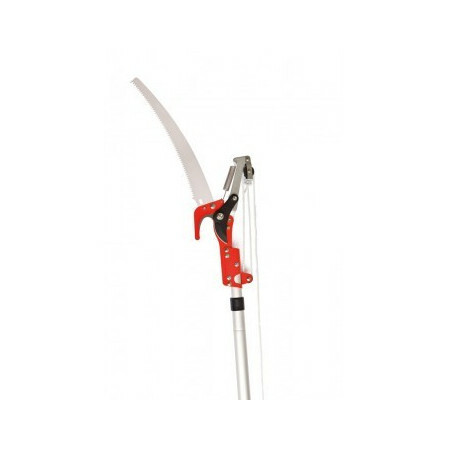 Pole scissors lopper with saw. 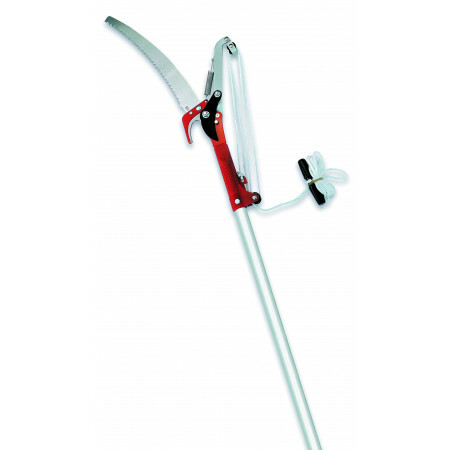 Extensible from 1.30 to 2.50 m. triple multiplier mechanism of action. Scissors with adjustable swivel head. Length: 1.64 mt. 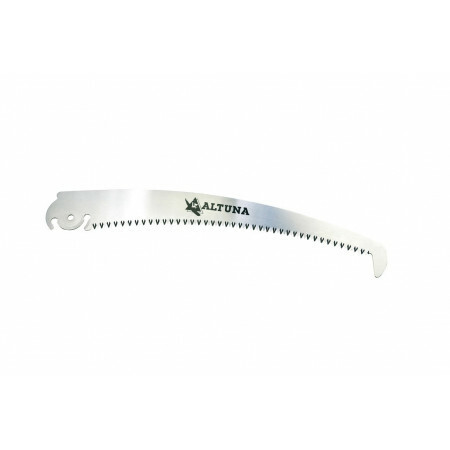 Extensible saw hook, oval aluminum handles and Japanese toothed handsaw. 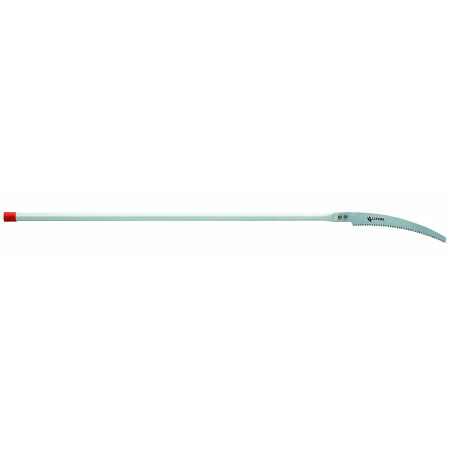 Hook saw dual oval pole attachment system. 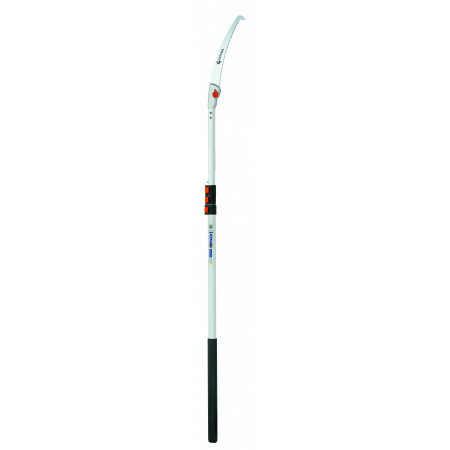 Aluminum telescopic pole. Scissors white saw semi professional with triple action multiplier mechanism. Length: 2+2 mt. 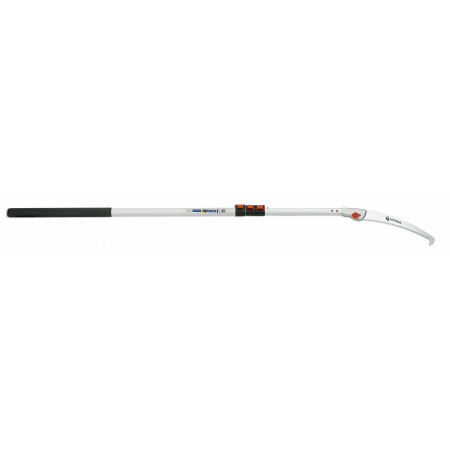 Pruning shears with extensible pole. Length: 1,50-2,40mt.